Courtesy of Bovada, here are the Oscar odds laid down by sports publicist Jimmy Shaprio. 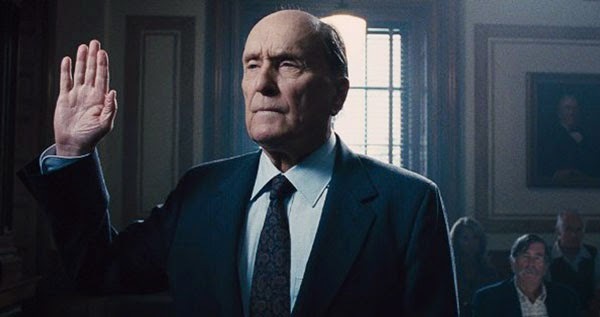 Call me a sentimentalist, but I'm putting my money down on Robert Duvall (pictured above) for an upset. Of course, when I was in Las Vegas last August, I wagered $100 for my beloved New Orleans Saints to win the Super Bowl this year, so you might want to think twice before heeding my handicapping.